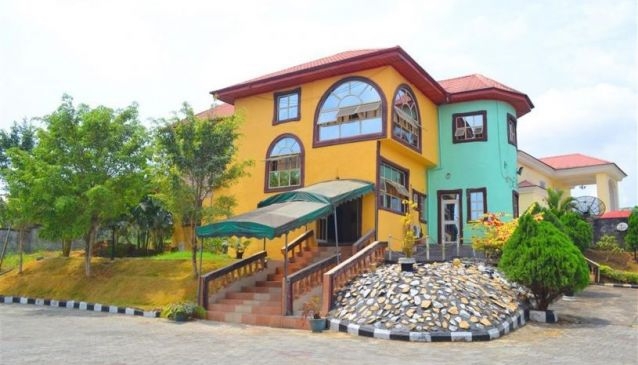 Dekka hotel is an affordable hotel to camp if you are on a budget or passing through calabar or in town just for the night. There is parking space, security and room service. The hotel is some minutes to the airport so is a good place to camp for the night. The rooms are designed and arranged to give you comfort, relaxation and refresh you for a new day. There is a TV, Air Condition system and the necessary bathroom accessories for your use. You can order food from the restaurant or visit it. Choose from the local menu and pick yourself a delicacy to eat. If you don.t enjoy the sights, at least taste the food and see what you are missing. You just might be convinced to stay a day or two more.